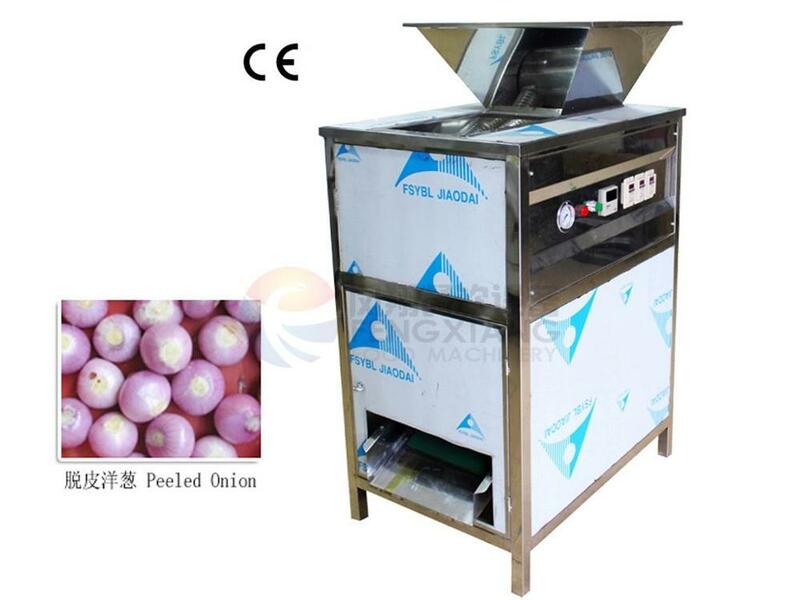 Buy FX-128-3A Industrial Peeler Type Large Onion Skin Peeling Machine with 300kg/h - Jinan Joysun Machinery Co., Ltd.
FX-128-3A Onion peeling machine can peel all size of onion ( large , medium , and small onion ) . Suitable for food processing industries . Working principle : Onion peeler machine peels skin off with the help of cyclone produced by air compressor with low damage rate . For more details or have any questions for onion peeling machine , please feel free to contact Anne via following infomation. 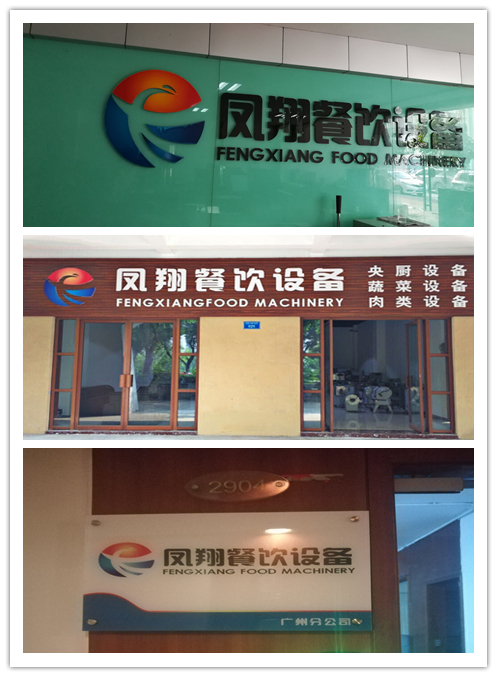 Fengxiang food machinery co,.Ltd is a company that has a history of 12 years providing and developing food processing machine . 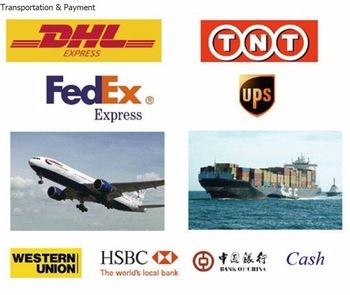 Since establish in 2005 , we have made up our mind in providing and developing good quality as well as good price machine for clients from all over the world . Now we are growing stronger and stronger , having 1 factory , 1 head office and 2 branches . 1. 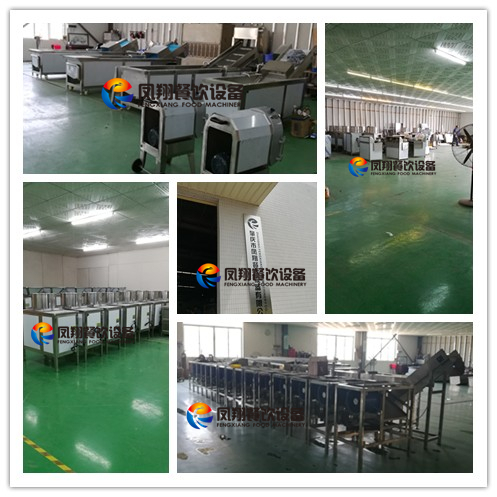 Before shipping , we will inspect and test the machine so clients can use it as soon as possible . 2. Machine spare parts will be provided all year round . 3. If troubles occurs when using , please email us or phone us immediately . We will do the solution within 24 hours . 4. We offer 1 year warranty for machine we sell . 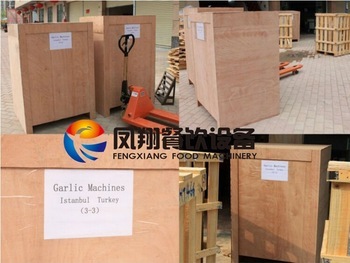 Please contact with Anne if there is any questions for FX-128-3A Onion Peeling Machine .